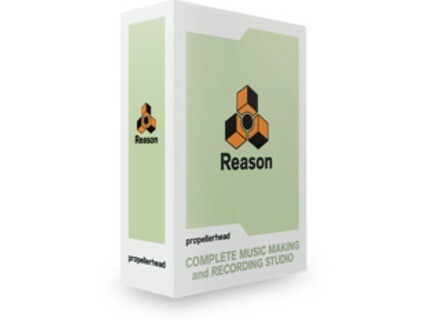 Reason 6, General Sequencer from PropellerHead in the Reason series. 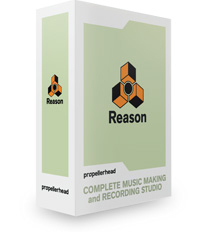 Propellerhead Software has announced the release of Reason 6; Reason Essentials, the successor to Record, that packs the recording, editing, effects, instruments, mixing and mastering in a streamlined package; and Balance with Reason Essentials, an audio interface for Mac and Windows integrated with Reason Essentials software. Check out our previous piece for more details on these products. IK Multimedia iRig MIDI Coming Up IK Multimedia is about to launch iRig MIDI, a new MIDI interface for iPhone/iPod touch/iPad shortly. HyperSynth Ion-editor 2.1 HyperSynth has updated Ion-editor, a software editor for the Alesis ION and Micron analog modeling synthesizers. WOK Releases SAM WOK has released SAM (Sequencer Addon Module), a recreation of the Oberheim SEM analogue synth module.